The first stop of Damn Am 2018 converged upon the ETN Studios over the weekend where Maurio McCoy took home the win amongst a heavy field of contenders. Have a look at the action of the finals. Heading into the 2018 Vans Park Series season which kicks off in Sao Paulo, Brazil this June, it has been announced that ETN has signed on as the Live Broadcast media partner to present the VPS events on ETN free of charge for viewers around the world. The 2018 Vans Park Series Pro Tour will be broadcast live and for free on the ETN app, ETNlive.com, and vansparkseries.com. 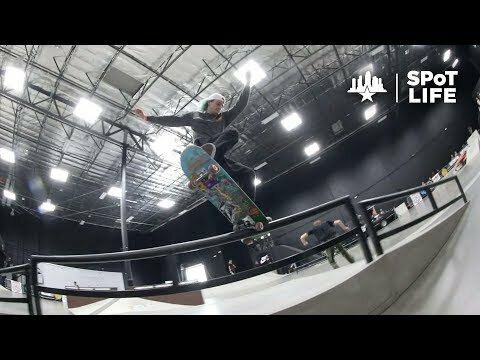 The new partnership will expand Vans Park Series’ global reach towards a diverse and engaging audience, from core skateboarding loyalists to an emerging mainstream skateboarding fan base worldwide. Download the ETN app or visit ETNlive.com for more information. 2018 Vans Park Series tour dates, including Continental Championships and National Championships are now posted on www.vansparkseries.com. In case you missed it, The New York Times recently featured a skateboarding-specific article citing its mainstream growth, evolution of public acceptance and the skatepark era that has defined pieces of the modern urban landscape. Read on. 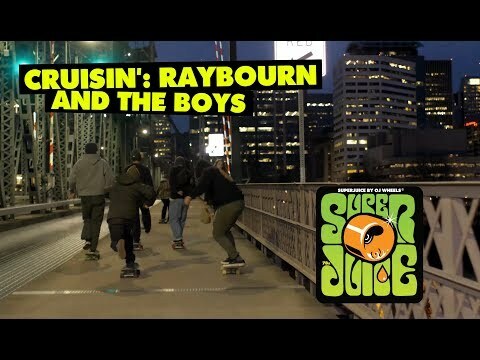 Not even the Northwest dampness can stop Ben Raybourn and his squad from a good time out on the streets of the City of Roses. 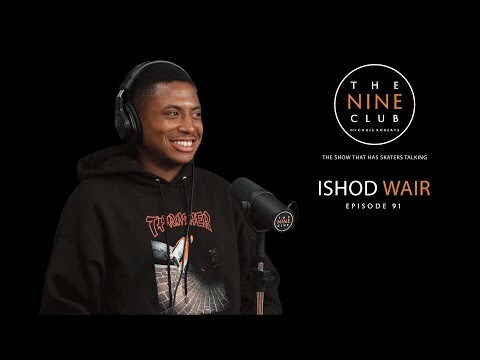 Ishod Wair drops by The Nine Club to discuss his NJ roots, sponsorships, skate spots, shoe colorways and much more. Listen in! Brazil’s Ivan Monteiro handled his business with consistent skate moves at the 17th Annual PHXAM and took home the win. Congrats Ivan! Nowhere to go now, but up!